Join us on Facebook, follow us on Twitter and link to us on all of your other favourite social media sites! 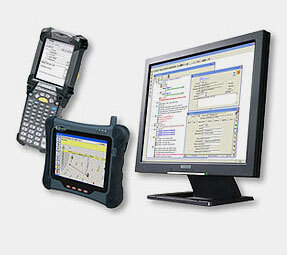 One look at the Route Accounts Management System exposes a highly evolved and well balanced design. This refined solution brings benefit to every department in your business. Managers can fine tune entry procedures and process controls. Customer service reps have instant access to the complete service picture. Entry operators appreciate the detailed attention to efficiency. And owners have accurate bottom line figures to make sound financial decisions. Only years of refinement and feedback from thousands of users worldwide make this possible. The design team has considered every nuance of the industry to bring you Visual RAMS-Pro, a sixth generation product representing what only time and experience can attain; The Route to Success! Visual RAMS Pro - A highly evolved Route Accounts Management System. RAMSMobile	- Designed to meet the special demands of the Waste Industry. 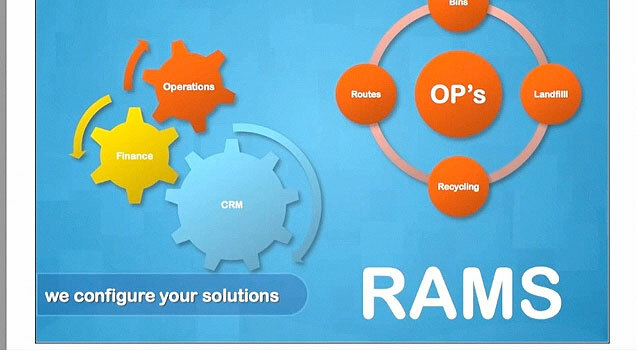 RAMS Online- High quality service for organisations that prefer an online solution. 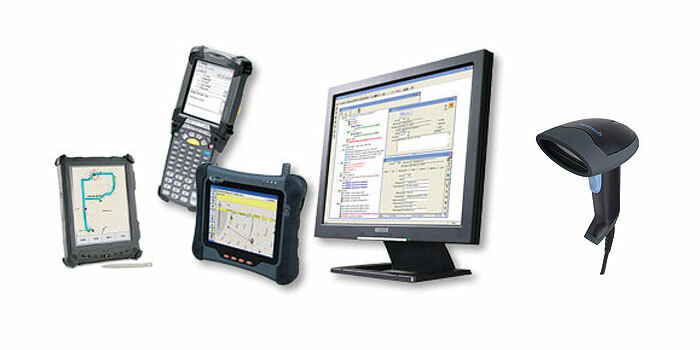 RAMScan - Guaranteed to save time and money, as well as improve efficiency. PaymentPage	- Online invoicing and payment solutions for companies. VIRTUALoffice - Document Process Automation.